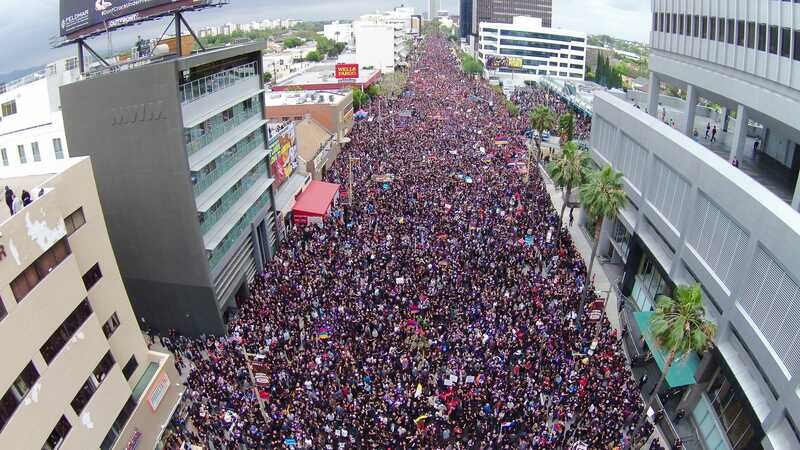 Thousands of protestors marched through Los Angeles on April 24 to bring attention to Turkish and American government’s refusal to recognize the Armenian Genocide of 1915. LAPD said there were 130,000 protestors the “March for Justice” from Little Armenia to the Turkish Consulate. According to the Armenian Genocide Museum-Institute, on April 24, 1915, the Turkish government arrested and executed hundreds of Armenians. Many of the arrested were taken from their homes and sent on a death march through the Mesopotamian desert without food, water or cloths. Director of the Armenian Studies Program at CSUN Vahram Shemmassian said his grandmother and grandfather witnessed the genocide and the history of the genocide is something that he and other Armenians carry on from generation to generation. He believes people need to learn about this crime so they can place pressure on their government to recognize the genocide. The personal connection Shemmassian has with the genocide has propelled him to spread awareness at CSUN and in the Armenian community. He has given spoken about genocide at CSUN and in Armenia and has written a book on the consequences of the genocide, several articles on survivors of the genocide and has given radio and TV interviews in Armenia. Despite a campaign promise by President Obama to recognize the Armenian Genocide formally the U.S is one of the only countries that still does not acknowledge the genocide. 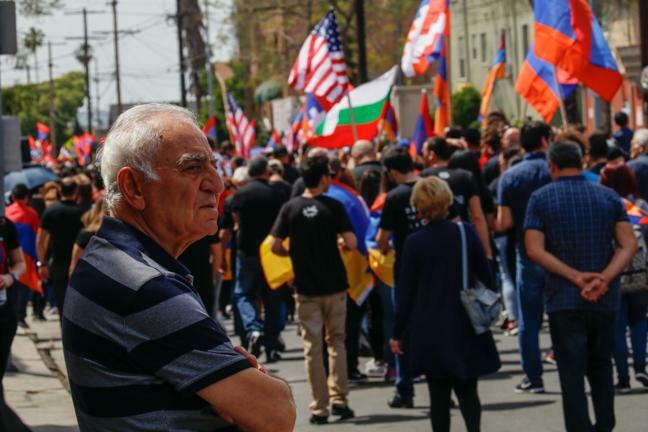 “Armenians are very upset with President Obama right now because during his campaign he mentioned the “Armenian Genocide” and now he fails to recognize it,” said Dashdemirians. 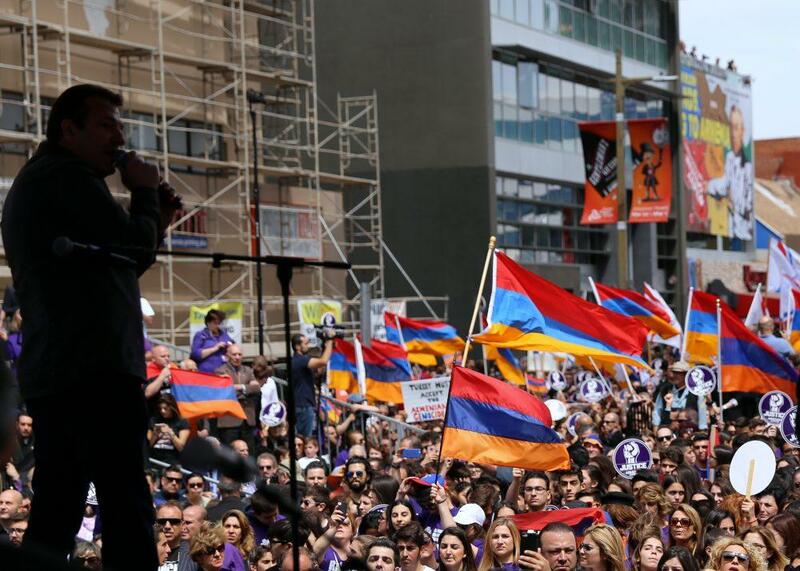 Dashdemirians believes that America’s political and economic relationship with Turkey contributes to the U.S’s decision not acknowledge the Armenian Genocide. Regardless of Obama’s decision to not recognize the genocide due to Turkey being an ally, 43 states in the U.S., including California, recognize the genocide happened. 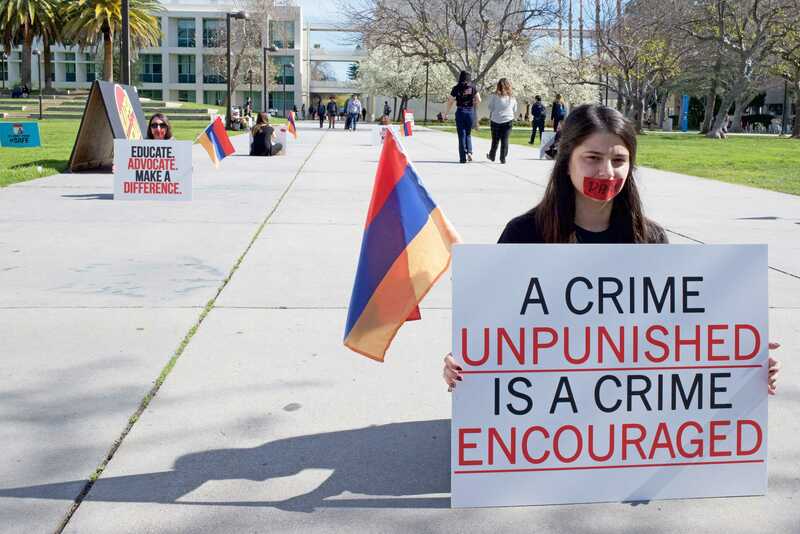 CSUN’s ASA is the largest Armenian group at a four-year university and have spread awareness of the genocide. ASA has held educational events, silent protests and their first art gallery here on campus throughout the year. Dashdemirians said that if it wasn’t for the genocide she wouldn’t be in America. She said that during the genocide Armenians left the country and went to Iran, Lebanon, Greece, France and many other places. Dashdemirians’ great-grandparents ended up in Iran. 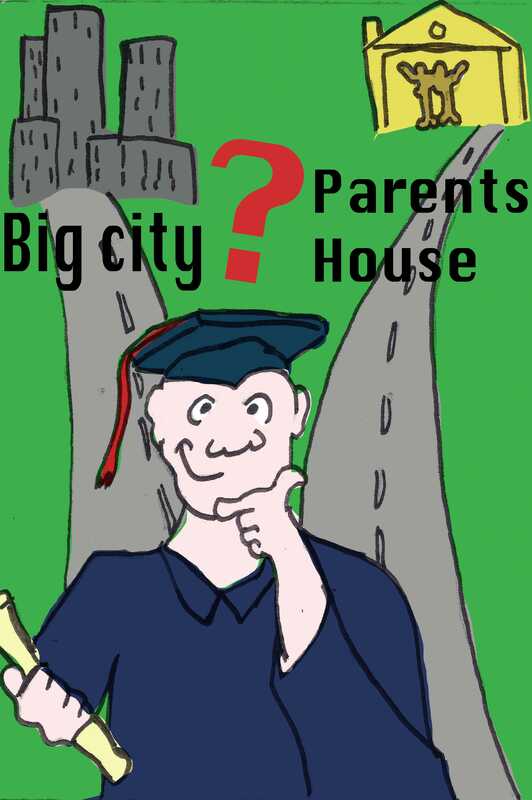 Her parents were born there as well and moved out to LA after the Islamic Revolution. 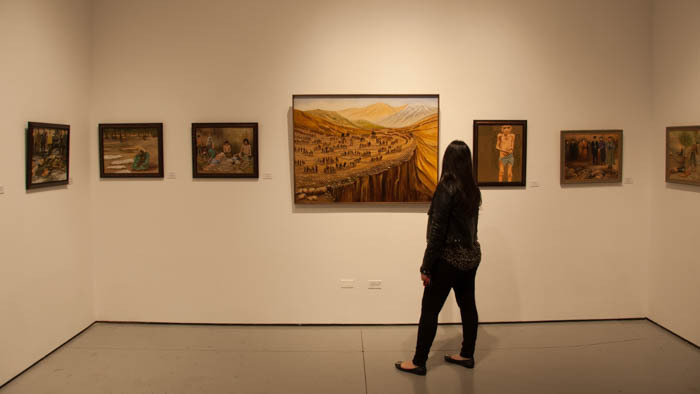 Armenian Genocide artist, Rosik Assatourian, spreads awareness about the genocide to youth. Assatourian’s family was in the genocide as well, and since she was a child she was greatly entranced by the genocide that she had read of in books in Armenian in the libraries. She has painted several paintings on the genocide from old photos, saying that her paintings are only for show and not for sale. She finds it important to talk about the genocide and these issues among the youth to make them realize what has happened. Dashdemirians said that even though it has been 100 years, she and many others still have a lot of room to fight and to bring light to the genocide no matter how long it takes.